Have you ever wondered what it takes to become a successful live streamer? 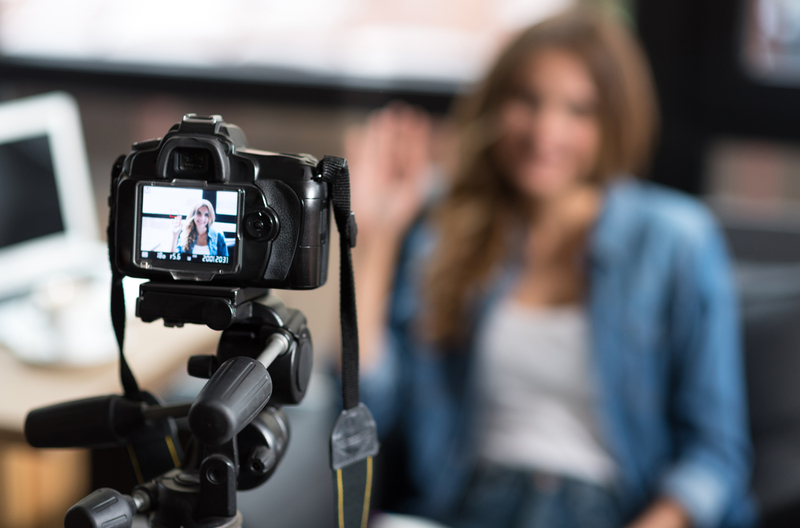 In this post we’ll look at the 5 things live-streamers just get that have contributed to their success and can help put you on the right track too. It’s not about performing...it’s about being real. You’re not producing a cinematic experience here, you’re facilitating conversations which don’t require a performance. What conversations do require is you show up as a real person who talks to people in an authentic a way possible. In other words, you’re not reading a script or trying to be like someone else. A few bullet points to keep track of what you’ve covered and to remind you of what’s next is fine...a completely scripted interaction, yuck. Being real also means that you don’t have to be like some else to make a difference. Live-streamers know that being themselves is an important part of the impact they have and the only way to make connections with meaning. Being tech savvy is not necessary to be a successful live-streamer. It’s true, live streaming can be as simple as launching an app on your cell phone and clicking go live. Yes, some live-streamers are all about the tech, trying and buying the latest and greatest gadgets and equipment. That’s because that’s what THEY LOVE to do, if you don’t love the tech, that’s ok too. The point is, you can keep things as simple and non-techy as you want. 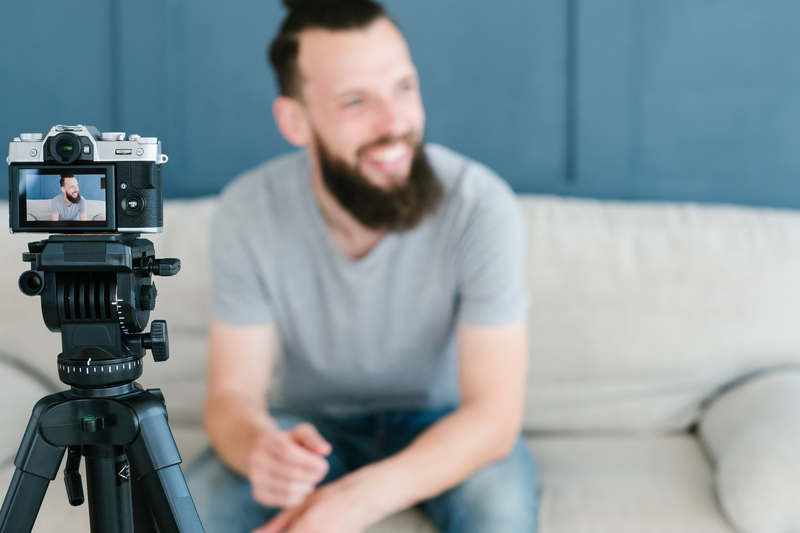 As stated in number one above, the most important thing about live video streaming is being real and facilitating conversations…you don’t need to be a super techie to do that. Ask yourself how easily you can use live streaming and feel comfortable? What’s REALLY necessary and what’s not? While live streaming graphics, text, and logos can be fun, are they REALLY necessary? Nope. Neither is a fancy camera, expensive microphone, or a complete studio or recording set. Live-Streaming isn’t just a trend, it’s a Way of life. I’m not talking about live-streaming your entire life…although some do enjoy that, that’s not what I mean. Live-Streamers know what’s live worthy to their community and they’re always ready, willing, and able to share it live. 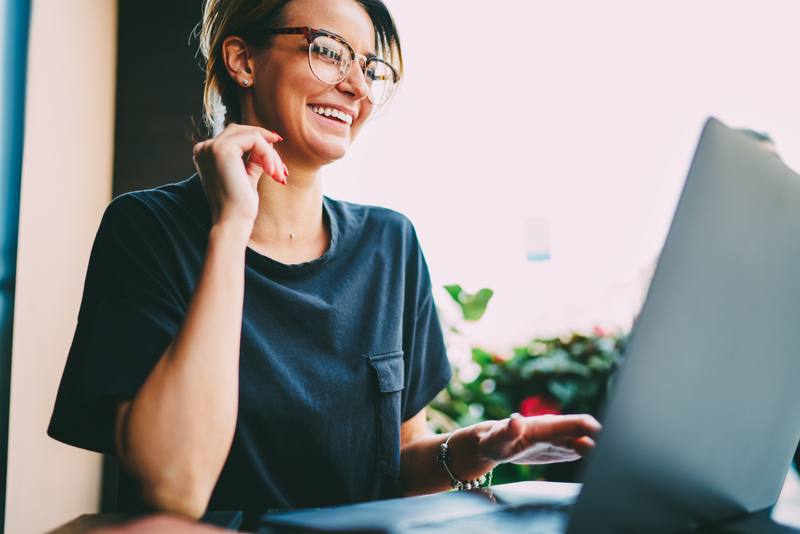 Whether they’re on the go or in their office, live-streamers are prepared to press the go live button when the occasion calls for it. Live-streamers are always ready to go because they are always ready to be themselves and share what matters. 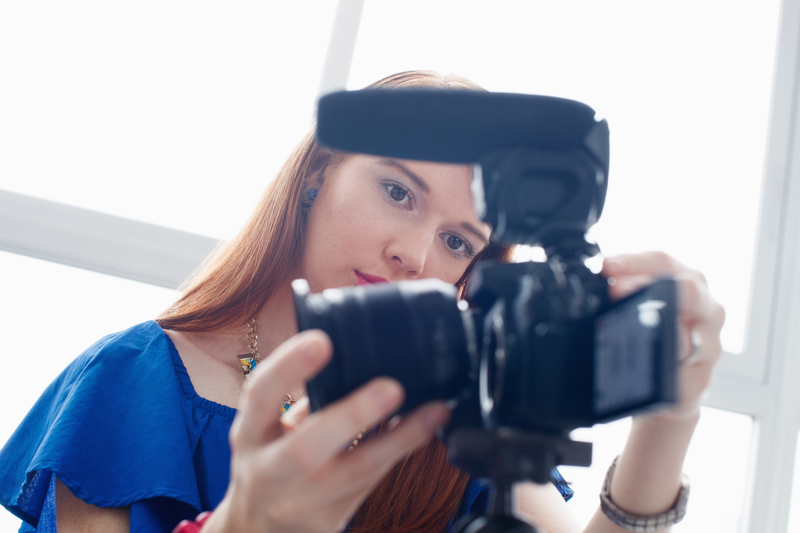 When it comes to live-streaming you hear a lot about confidence on camera. Ask most live-streamers if they are “confident” on camera and you’ll probably get a smile, shoulder shrug, and a mmm, I guess. As human beings we are sometimes confident and sometimes not. Live-streaming requires you to be comfortable as yourself flaws and all, lack of confidence is sometimes part of that. Embrace the lack of confidence, the awkward, and the uncertainty and just take the action, the more you do it, the more comfortable you’ll be not being confident and doing it anyway. That’s right, I said it and guess what, live-streamers have known this for a while now. That doesn’t mean you shouldn’t have systems and processes automated to streamline running your business, no. What I’m really talking about is this idea that you can automate engagement and building relationships, you can’t, and live streamers know it and now you know it too. There’s a big difference between running an automated campaign for a blog post with a fab tool like Missinglettr and automating all your social media content. People don’t respond the same way to something that’s automated as they do to something that’s spontaneous (at least appears to be) or in the moment. I see it over and over again, people complaining that they’re not getting reach, that no one is seeing their content. I occasionally investigate these claims by looking into their page and content. When they’re not getting reach or engagement, they are always breaking one or more of the 3 most important social media rules. Most posts are auto posted through a 3rd party tool or from a native app function like Facebook’s scheduler. They’re using engagement bait. Typing out the words “comment”, “Share”, or “Like” if you agree or some other similar reason, will reduce or completely squash your reach on Facebook particularly. It’s mostly promotional content. If more that 10% of your content is promotional, advertising a special, making and offer, marketing a lead magnet, etc... people will tune you out and your reach and engagement will die. Live streaming cannot be automated, you’re either there live or you’re not. When you show up for real on your social media, people appreciate that you’re there with them. When you show up live consistently, you’re seen as reliable and it builds trust. As opposed to them being there to comment on something that could’ve been set up weeks ago and you are nowhere to be found in the present. There you have it 5 things live-streamers just get! 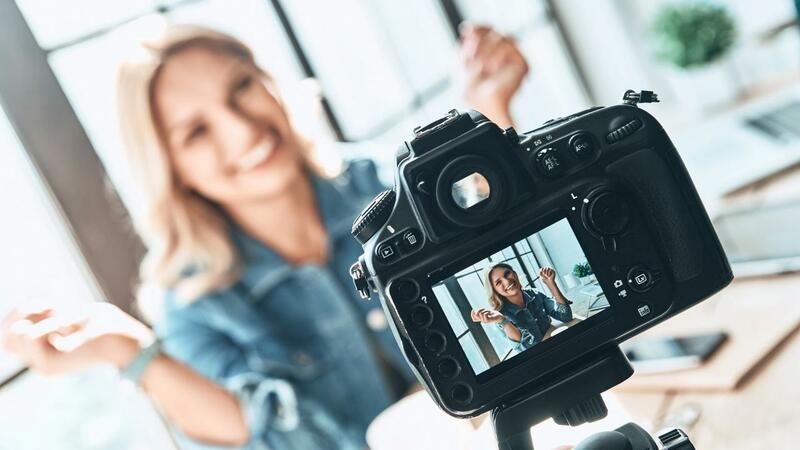 If you’d like to learn more about live-streaming, then join me HERE for the fabulous live video masterclass where you’ll learn how to use live video to build a community that loves you, buys from you, and raves about you. I'll show you how, register now! Enter your name and email to subscribe to EXCLUSIVE updates! We NEVER share your information!